Amid suggestions Red Bull is preparing a 2014 contract for Daniel Ricciardo, Kimi Raikkonen’s manager insists the Finn is still in the running. “The facts, or what I can tell you, is that an agreement has not been reached at this time. 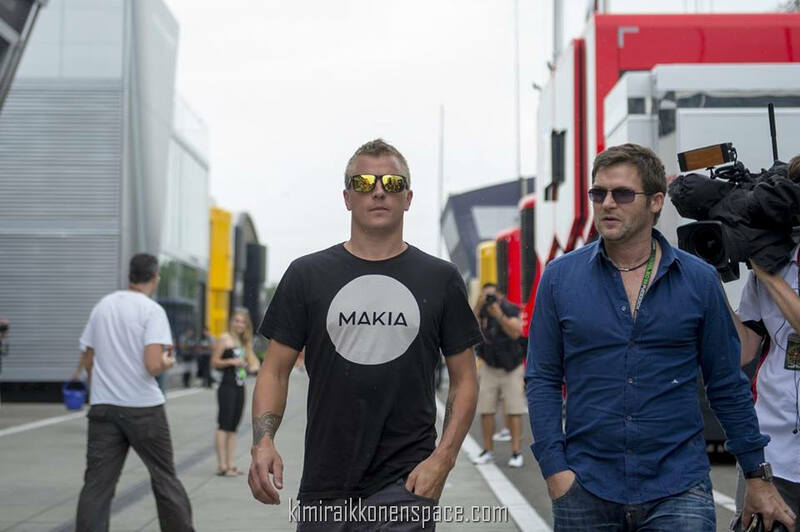 “Negotiations and discussions are still underway,” manager Steve Robertson, who reportedly had a meeting with Lotus’ Eric Boullier in Hungary on Friday, told the Finnish broadcaster MTV3. At the very least, he denied speculation Raikkonen could simply choose the option that compels him to do the least PR and media duties. “It’s useless to deny that public relations work is not on Kimi’s list of his favourite things. “But it’s never even been on the agenda in any of the negotiations,” Robertson told Turun Sanomat newspaper. At the same time, pushing hard to stay at Lotus next year is Raikkonen’s current teammate, Frenchman Romain Grosjean. “We have a common desire,” Grosjean told RMC Sport, “to succeed together in the future. Asked if he wouldn’t mind if Raikkonen moved to Red Bull and he became Lotus’ new ‘number 1′ driver, Romain answered: “We all want to be the number 1. The order is in the 2012 drivers’ standing and current one Mr Grosjean.